Project Lighthouse provides grants to schools, libraries, rec centers, and other organizations to pay for science based programming. 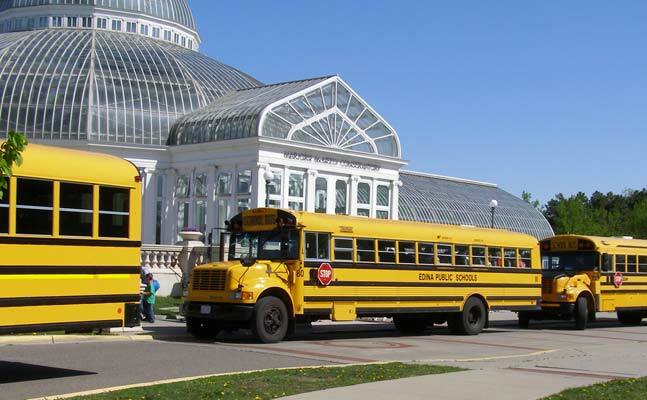 Como Park Zoo and Conservatory is one of Project Lighthouse’s approved educational organizations. The Legacy Amendment Arts and Cultural Heritage Grant supports education at Como Park Zoo and Conservatory. Como has developed programs for all ages offered free of cost through this grant. All applications will be reviewed before we contact the group lead to arrange programming. To ensure a timely response, please confirm that all information is complete. Be sure to take advantage of these wonderful programs designed inspire and value the presence of living things in our lives. In this newly developed school-age program students will learn the components of an ecosystem, as well as develop respect and empathy for plants and animals. A very hands-on two part program will challenge students to use observational skills with live plants and animals in the classroom, while learning about how these organisms fit into ecosystems in nature. Students will practice using some of the methods that scientists use to study ecosystem health. They will discuss some real-life problems that many ecosystems face today, and students will be challenged to think for themselves to be problem-solvers. Students will take home ideas on how help their own community ecosystems, as well as ways to be better stewards of the Earth. Como in the Community is a FREE program at Como Park Zoo and Conservatory funded through the Legacy Amendment Arts and Cultural Heritage Grant. 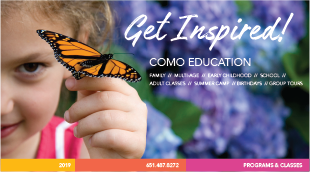 Como in the Community offers three different classes to community organizations who may not readily have access to Como Park Zoo and Conservatory. The classes are designed for multi-aged groups in grades 1-5 of approximately 20-30 participants and last 60 minutes each. The classes are intended to get participants interested in who Como is and what Como does through movement-based activities and visits from live animals and plants. The classes are independent so you can sign up for one, two, or all three in any order. 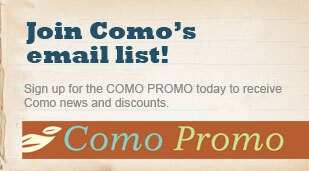 Como educators will come to your site to deliver the program. Programs can be booked from May 1st to August 31st based on availability. If interested in signing up for this program, please contact comoeducation@ci.stpaul.mn.us or 651-487-8272. Read below to get a snapshot of each class. This class will teach students what it takes to care for animals. They will learn what animals need to survive through a movement game, discuss how zookeepers provide this care, and see live animals. This class will teach students about how zookeepers work with animals. Participants will practice by training each other, discuss the importance of enrichment, complete an enrichment relay, and see live animals receive enrichment. This class will teach students what adaptations are and why animals and plants have adaptations. They will explore amazing animal and plant facts, compare their skills to animals at different stations, and see live animals and plants will special adaptations.